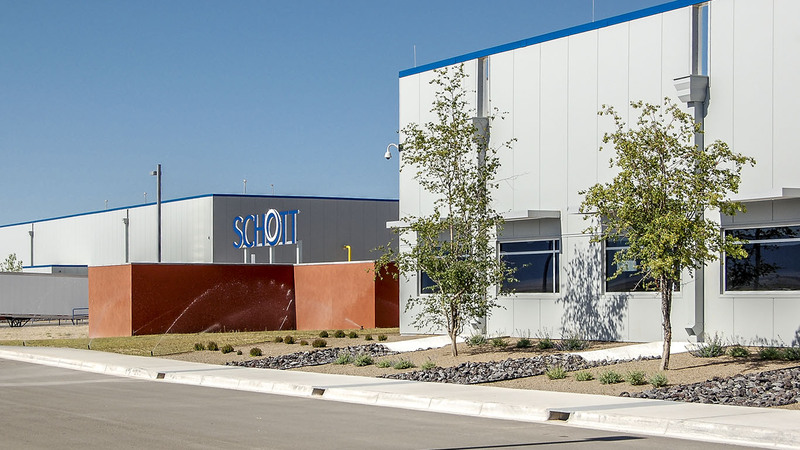 This 200,000-square-foot facility was constructed on SCHOTT’s 80-acre Mesa del Sol campus in Albuquerque, NM and serves as SCHOTT’s flagship North American manufacturing facility for photo voltaic modules and receivers for concentrated solar power plants. 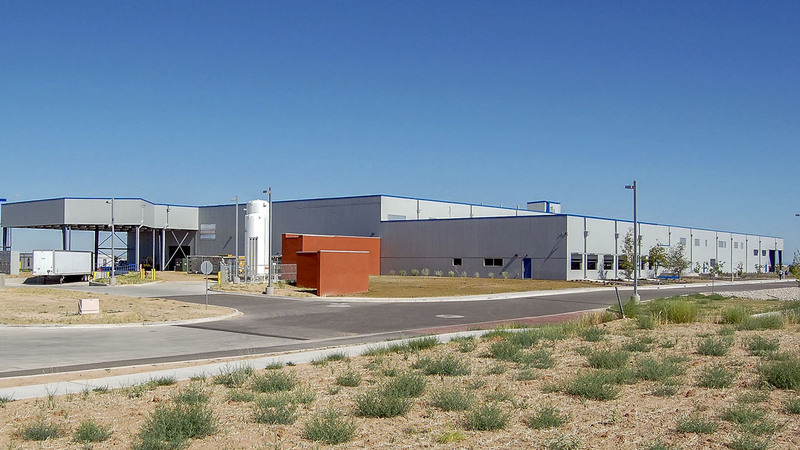 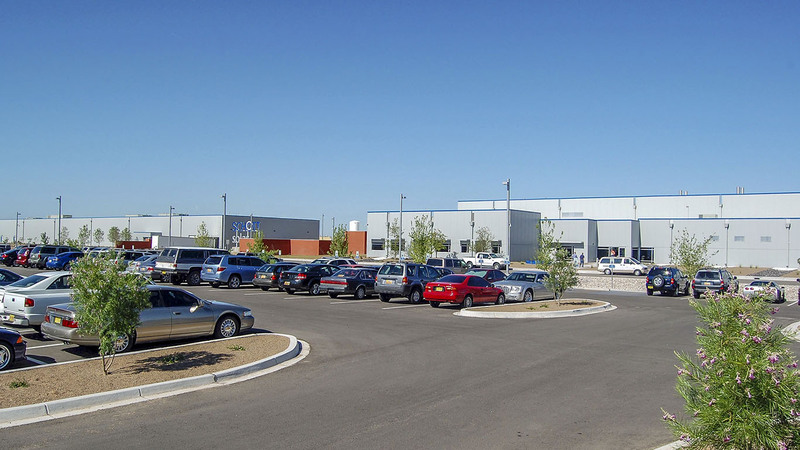 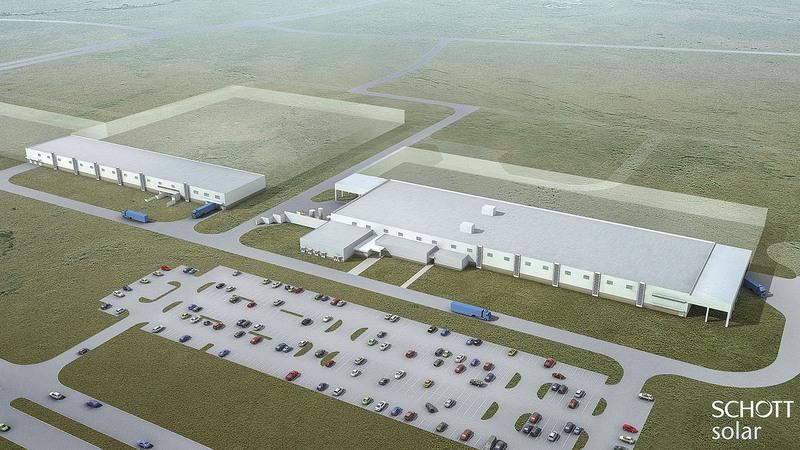 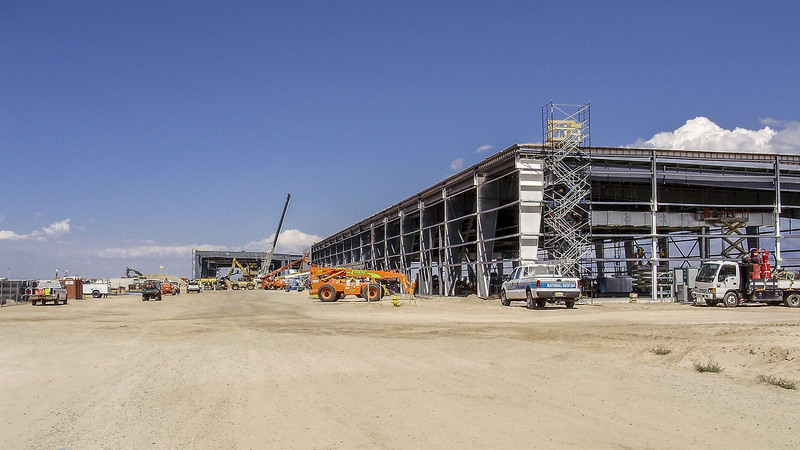 Despite site and equipment challenges, our efforts were recognized with a 2010 AGC of New Mexico Best Buildings Award for Industrial/Manufacturing Projects over $20 Million. 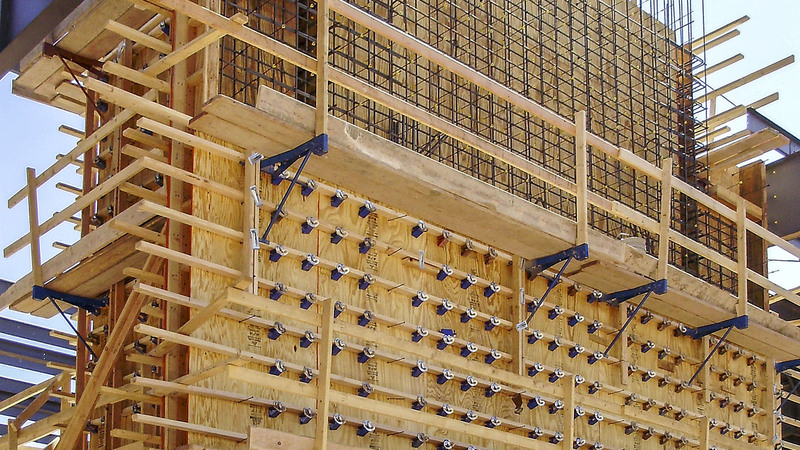 Have a project or idea in mind?